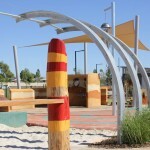 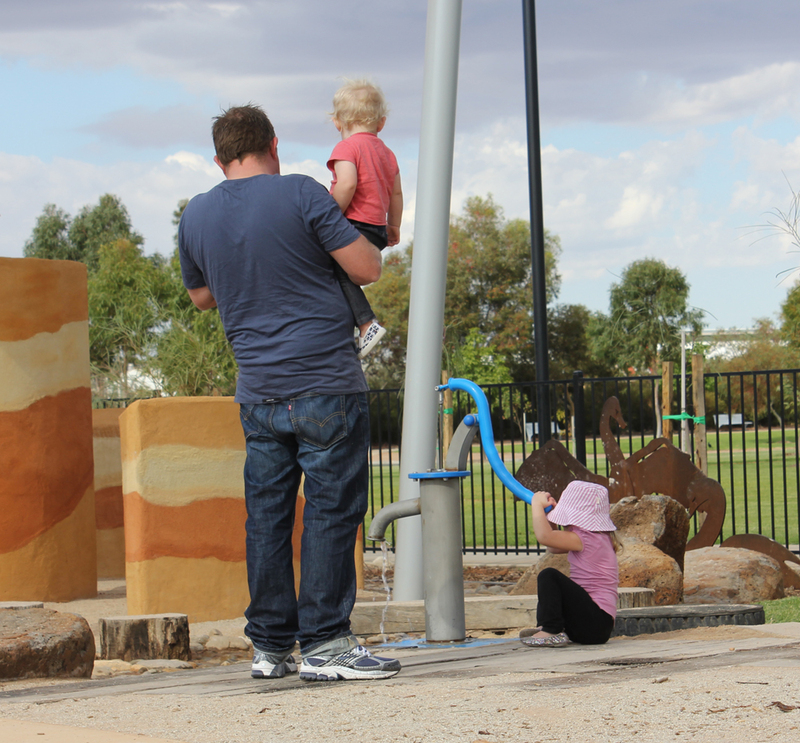 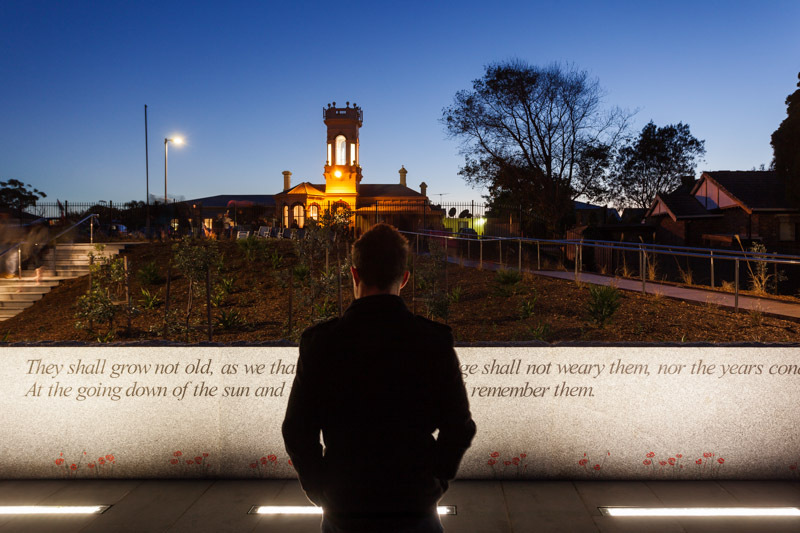 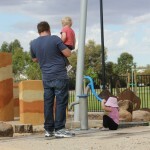 Urban Initiatives created the masterplan for a new park in Swan Hill for the community associated with the VicUrban Tower Hill estate. 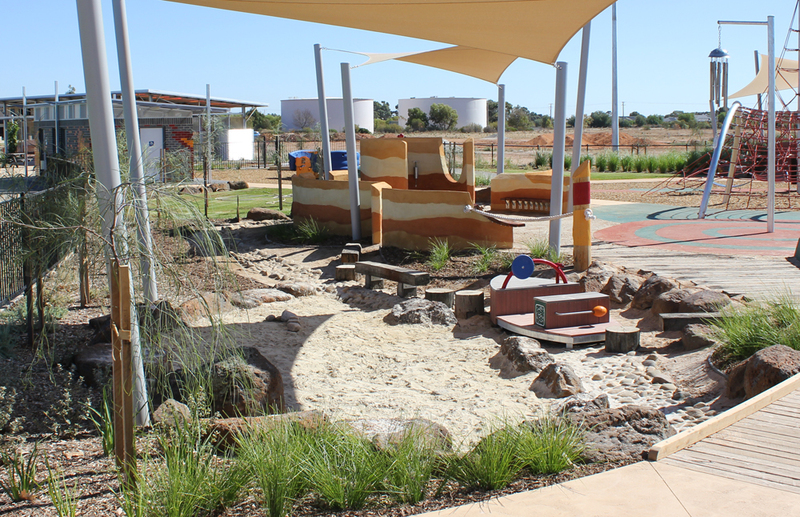 The site presented severe environmental constraints, in the form of sodic soils, soil salinity and an arid climate that had not been adequately considered previously. 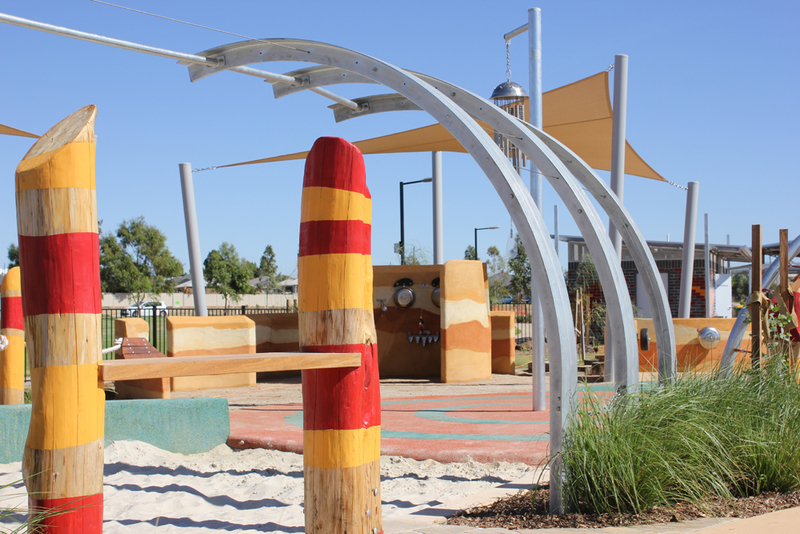 The new plan provided a strategy for developing the site as a regional recreation reserve in a sustainable manner, including consideration of soil profiles, WSUD recommendations and recreational planning. 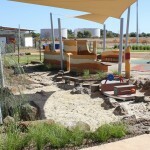 Stakeholders and the general community were consulted as the plan was developed. 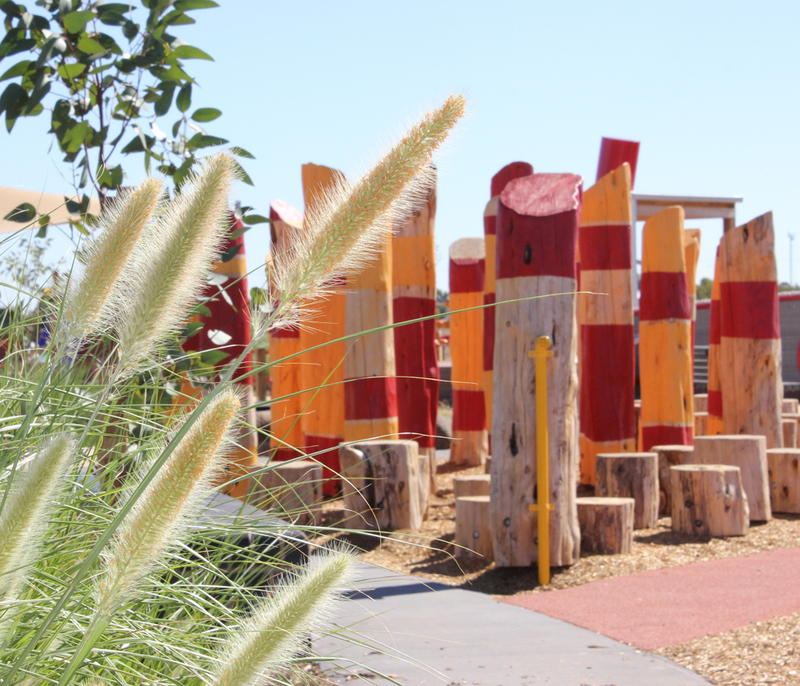 Work has commenced on the first stage of works, an ‘all abilities’ playspace based around a river theme, and associated picnic area. 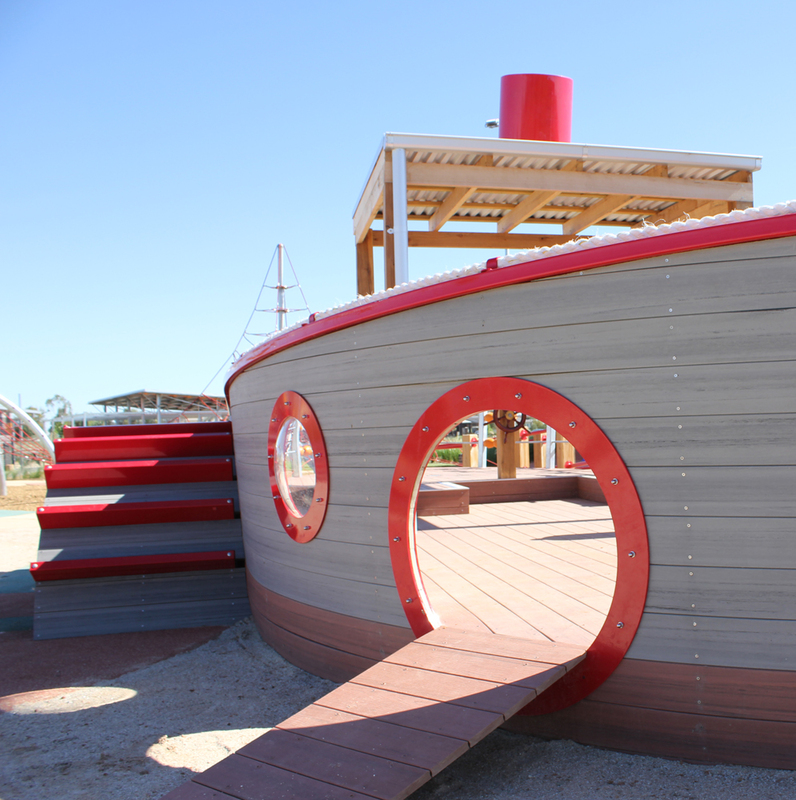 Elements were designed to allow both physical and imaginative play for children of all ages. 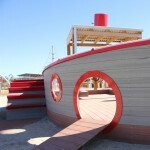 These include a custom designed accessible paddlesteamer, a creek bed with river boat, large sandpits, a custom designed net, and a wheelchair accessible see-saw. 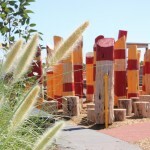 Artwork and musical pieces add sensory depth, and provide a rich array of elements to discover each time children visit. 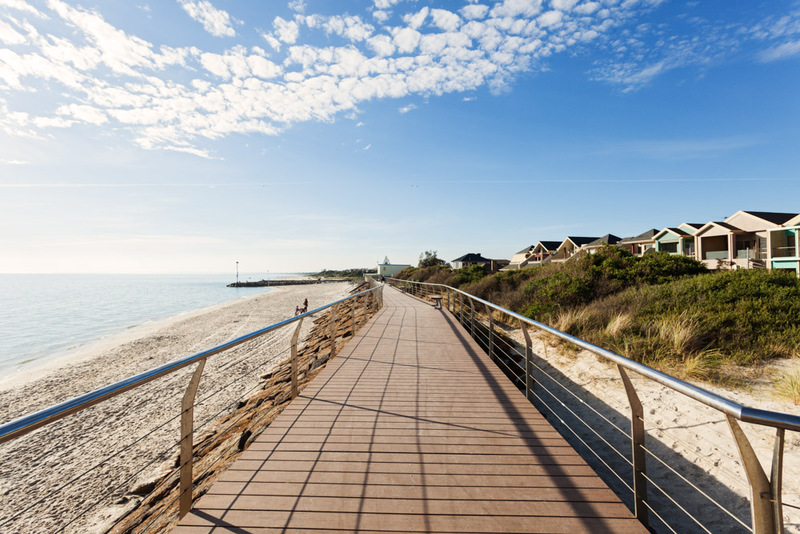 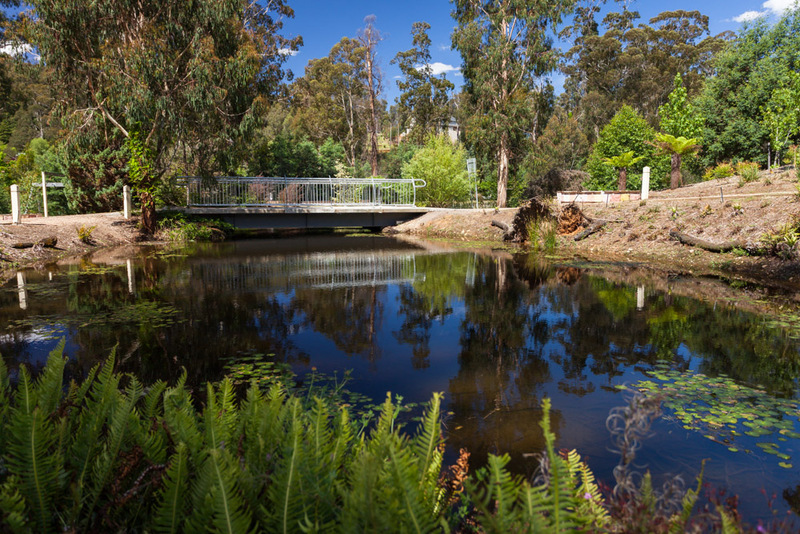 The total plan has an estimated cost of $3 million including path works, lighting, planting, and refurbishment of the wetland.